Cross-posted from Balkinization: To Whom is a Drone Loyal? In my west coast copy of the New York Times today, two stories are side-by-side: one on disagreements within the Obama Administration about Afghanistan, and on e titled “U.S. 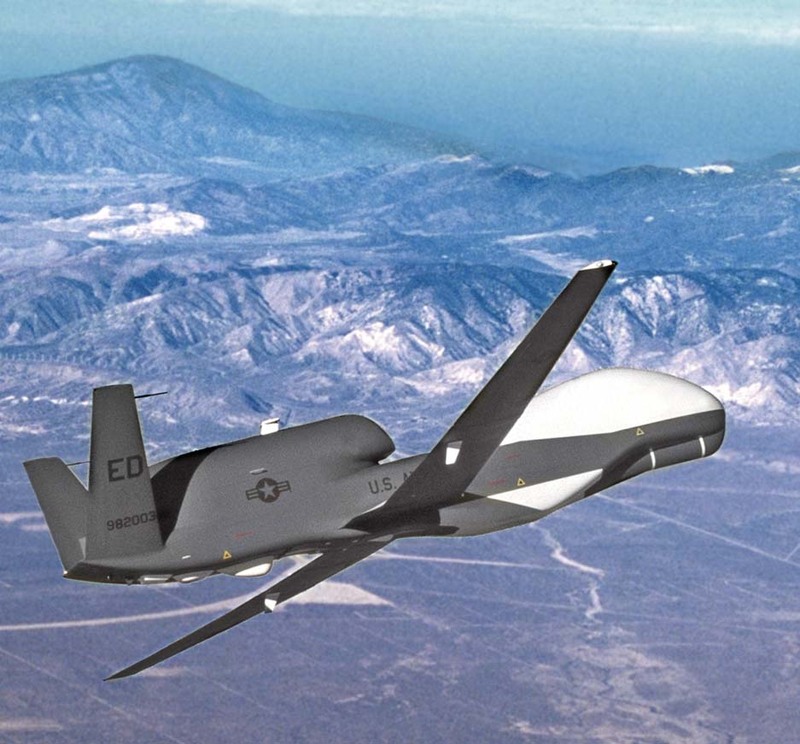 Drone Strikes Office of Sunni Party In Iraq’s North.” These stories are related, for the politics of war, necessarily at issue in presidential decisionmaking about Afghanistan, are affected by the technologies of warfare. Drones are a technological step that further isolates the American people from military action, undermining political checks on contemporary warfare. And the isolation of the people, historians of war have argued, helps enable on-going, endless war. When contemplating the scope and limits of presidential war power, constitutional scholars tend to focus on the relationship between the branches and the impact of public opinion. But the existence of drones, the reliance on private contractors, and the absence of a draft are part of a shift in the political structure of American warfare, enabling presidential power. The role of drones might cause us to believe that an inevitable march of technology, together with strategies of contemporary warfare, have led to the disconnect between most Americans and the wars their nation is engaged in. But military historian Adrien Lewis suggests that these developments were not at all inevitable, and that a fundamental shift in the political structure of American warmaking has occurred since Vietnam, resulting in an isolation of the people from their wars. In reaction to opposition to the war in Vietnam, “the armed forces developed doctrines for war that endeavored to mitigate or eliminate the need for the support of the people. In short, they sought a way to fight a war that was not dependent on the will of the people.” This involved a greater reliance on air power rather than land forces, and an increasing use of high tech warfare. In Iraq and Afghanistan, American warfare is sometimes waged by machines. This raises questions about the morality of war, when an attack can occur with only one side’s mortality at risk. It also raises questions about political constraints on warfare. We need not peer into a future in which machines of warfare are more self-motivating than they already are. When, at another point on the globe, people are killed by an object that has its origins in the United States, but in its nature can owe allegiance to no one, we should ask where the people are in this war, and in their absence from the battle zone, how might they reassert their voice as a check on executive war power. The next step is full control of space to extend this technologically expanding empire. Might a president abuse this power in the future? Nuclear armed nations would not take this lightly. Perhaps the (US) people will reassert their voice only after the fact. After reading your post and posting a comment (subject to moderation), I came across Garry Wills' "Entangled Giant" in the October 8, 2009, issue of The New York Review of Books." You were too kind to the Executive in comparison to Wills. But you are both on the right track.